Bus to Ballinamallard on Friday night leaves Mourneview Park at 6.00 pm. Please note this will be the only pick up point. Bus times this Saturday to Lisburn Distillery. MVP 1.45 pm and Moira 2 pm. NEW MEMBERS WELCOME. Henry Aiken found the joker yesterday and bagged himself a cool £460. Jackpot reverts back to £100 next home game. Clubroom opens 1.45pm.Find the Joker jackpot £460. 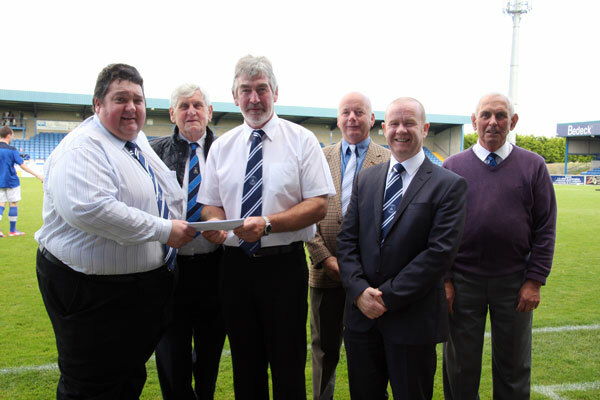 You are currently browsing the Glenavon Triangle Supporters' Club blog archives for September, 2012.